Sophomore students who want to explore in-state and out-of-state college options and would like to work with a mentor to create a competitive college application, should apply to be an EMERGE fellow. Applications are open and are due on Thursday, Feb. 14, 2019. The application is available at HoustonISD.org/EMERGE. EMERGE empowers and prepares high-performing students from underserved communities to attend and graduate from top colleges and universities across the nation. These institutions offer substantial financial-aid packages to students. This entry was posted in EMERGE, News on January 23, 2019 by HISD Communications. Juniors, seniors, and students interested in getting a head start on the college process are invited to attend Top-Tier College Night on Tuesday, Oct. 9 at Chavez High School (8501 Howard Dr., Houston, 77017). Admissions representatives from top colleges across the nation will be on hand to answer questions about selective college admissions. Students must RSVP by Friday, Sept. 28. Sign up here to reserve a space and to learn about options for bus transportation from your campus. Dinner will also be provided. This entry was posted in College Readiness, EMERGE, News on September 19, 2018 by HISD Communications. 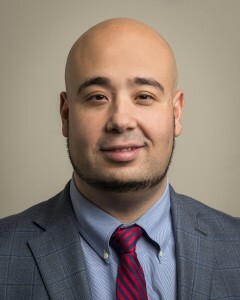 Rick Cruz, the founder of the successful EMERGE program and HISD’s officer of college and career readiness, has been named as HISD’s new chief of strategy and innovation. This entry was posted in College Readiness, EMERGE, HISD: Our Story, News, Staff updates and tagged Rick Cruz on May 3, 2018 by HISD Communications. Micheal Brown received his first college acceptance in November, and after that, they just kept rolling in—20 in all, including all eight Ivy League schools and 12 other top-tier universities across the country. When word got out that not only did Brown get accepted, but he got a full ride to all of them, the story went viral. The New York Times, Washington Post, Boston Globe, CNN, Houston Chronicle, Dallas Morning News, local TV stations, and news outlets in Atlanta, San Diego, and Seattle are just a few that ran the story. Lamar Principal James McSwain said that for the past few days, he has been Brown’s press agent, fielding calls and even holding a press conference at the high school. This entry was posted in Achievement/Recognition, College Readiness, EMERGE, High Schools, HISD: Our Story, News on April 5, 2018 by HISD Communications. There are 252 EMERGE seniors graduating in May and heading off to colleges and universities around the country, and they’re on track to receive more than $36 million in scholarships and grants. 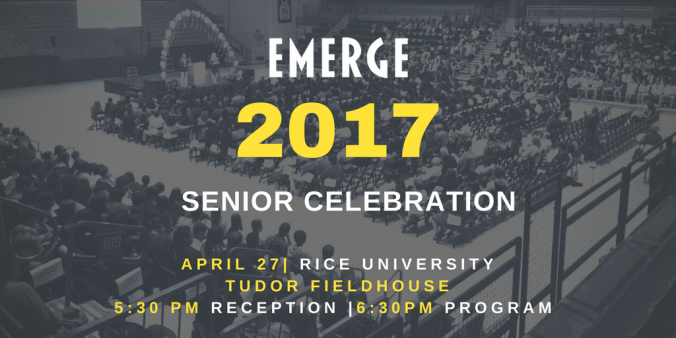 This entry was posted in Achievement/Recognition, College Readiness, EMERGE, Special events and tagged EMERGE on April 25, 2017 by HISD Communications. 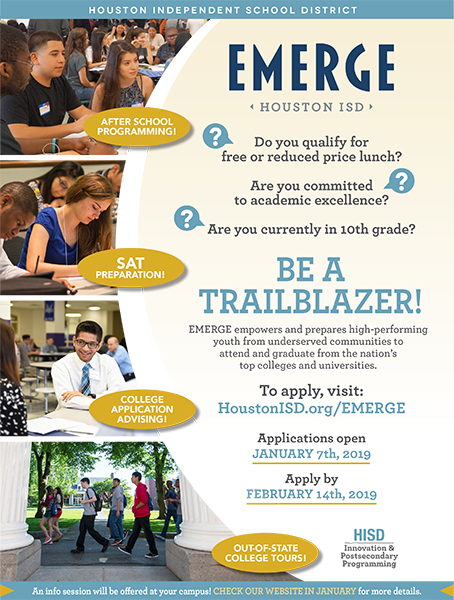 Applications are now available for sophomores who would like to join the highly successful EMERGE program, and motivated members of the Class of 2019 are encouraged to apply. EMERGE connects high-performing students from underserved backgrounds with the resources needed to apply, attend, and graduate from the nation’s top-tier colleges and universities, usually at no cost to the student’s family. This entry was posted in College Readiness, EMERGE, High Schools, News on October 3, 2016 by HISD Communications. Nearly 200 students from high schools throughout HISD are getting a first-hand look at top-tier colleges in the south and northeast as part of the district’s EMERGE summer tours. Ninety rising seniors are visiting schools in North Carolina and Virginia this week, while 75 rising sophomores are spending time in Massachusetts. 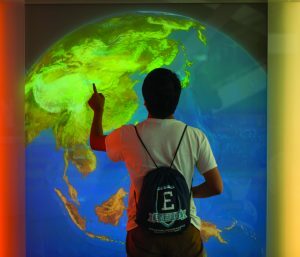 The tours are designed to expose students in EMERGE, a program made up of high-performing students from underserved backgrounds, to colleges and universities outside of Texas, as well as opportunities to help them make the most informed decision in their pursuit of higher education. This entry was posted in District VII - Anne Sung, EMERGE on June 9, 2016 by HISD Communications. A Houston Independent School District high school student hopes to have the opportunity to meet President Barack Obama this summer after being selected as a U.S. Presidential Scholar. 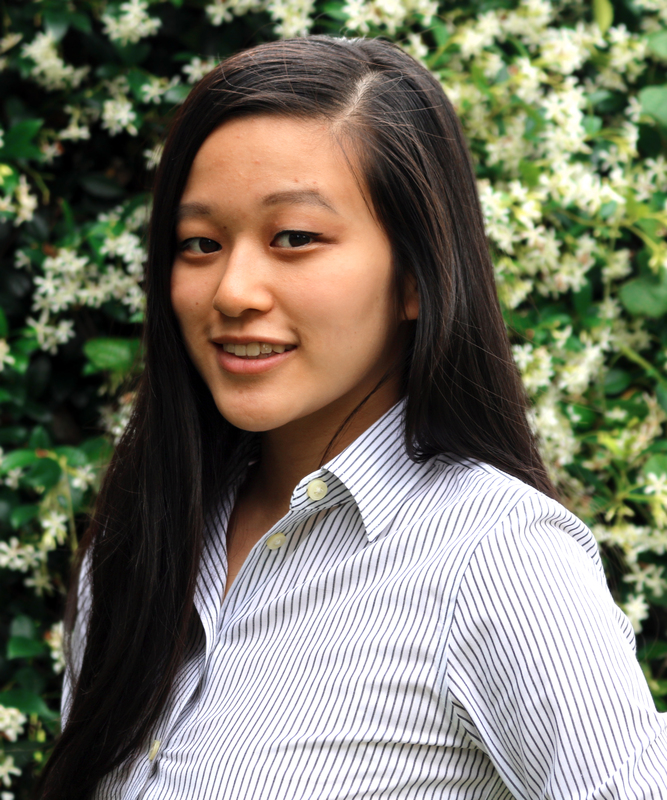 Liana Wang of Bellaire High School is among only 160 high school seniors from across the country to be recognized in the 52nd class of U.S. Presidential Scholars for her leadership, academic accomplishments, and service to the community. This entry was posted in Achievement/Recognition, College Readiness, District V - Sue Deigaard, EMERGE, High Schools and tagged Bellaire High School, Carnegie Vanguard High School, debakey high school for health professions, Lamar High School, National Merit Scholarship, The High School for the Performing and Visual Arts, US Presidential Scholar on May 11, 2016 by HISD Communications. Richard (Rick) Cruz poses for a photograph, January 6, 2016. Houston Independent School District Major Projects Officer Rick Cruz has been selected to lead his division, replacing outgoing Chief Don Hare, who is retiring. Cruz, a former fifth-grade teacher who was tapped to serve in the HISD administration after launching the district’s successful EMERGE program more than five years ago, will officially assume his new role on Jan. 25. 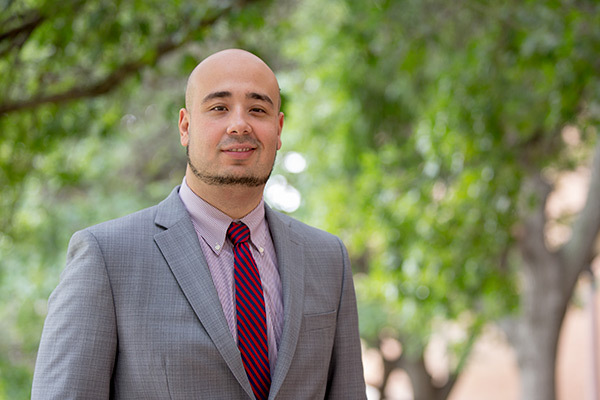 In his new position, he will be tasked with managing the College Readiness and Counseling and Guidance departments, as well as major initiatives designed to transform education in the district, such as the EMERGE and Futures Academy programs, and Linked Learning. This entry was posted in Achievement/Recognition, Career/technical education (CTE), College Readiness, EMERGE, Futures Academy, Linked Learning, Staff updates on January 6, 2016 by HISD Communications.